We are pleased to announce that we have opened brand new warehouses for distribution, one in Reno, NV (pictured below) and one in New Stanton, PA. Due to the increase in product coming in and diminishing space in our central warehouse, we decided it was time we expand to help better serve our customers. 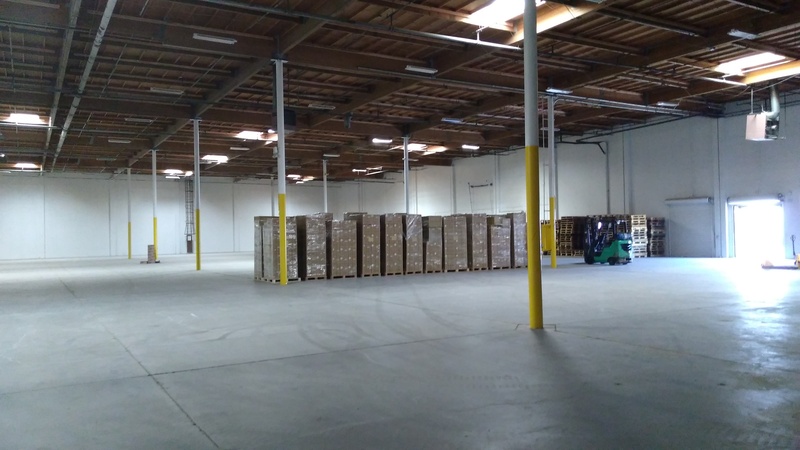 The increased warehouse space and additional west coast location will allow us to become even more efficient, providing you with better delivery time. We are very grateful to our customers for allowing us to be your #1 source for all your lighting needs!